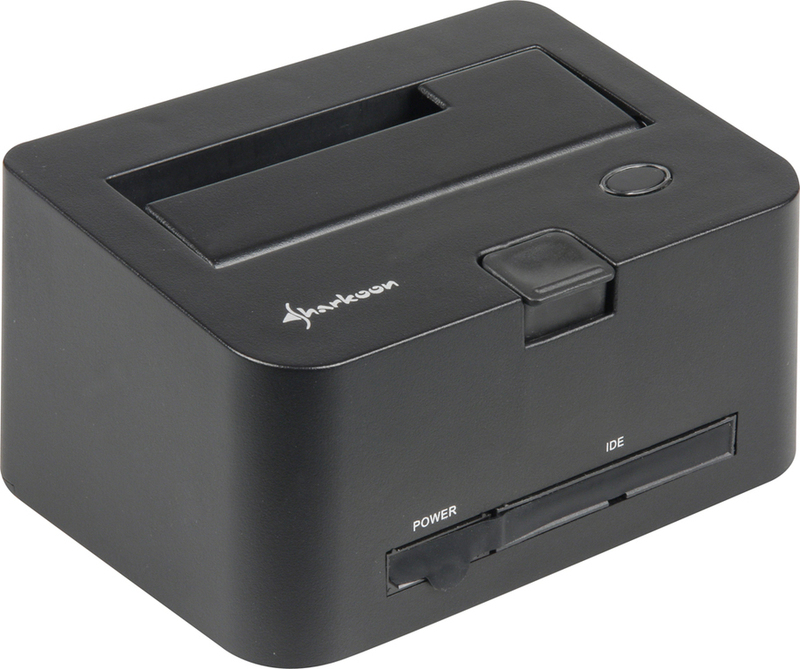 With the high-quality QuickPort Combo USB3.0, both modern SATA hard drives as well as older IDE devices can be quickly, easily and conveniently connected via a USB3.0 interface to compatible devices, such as a PC or laptop. 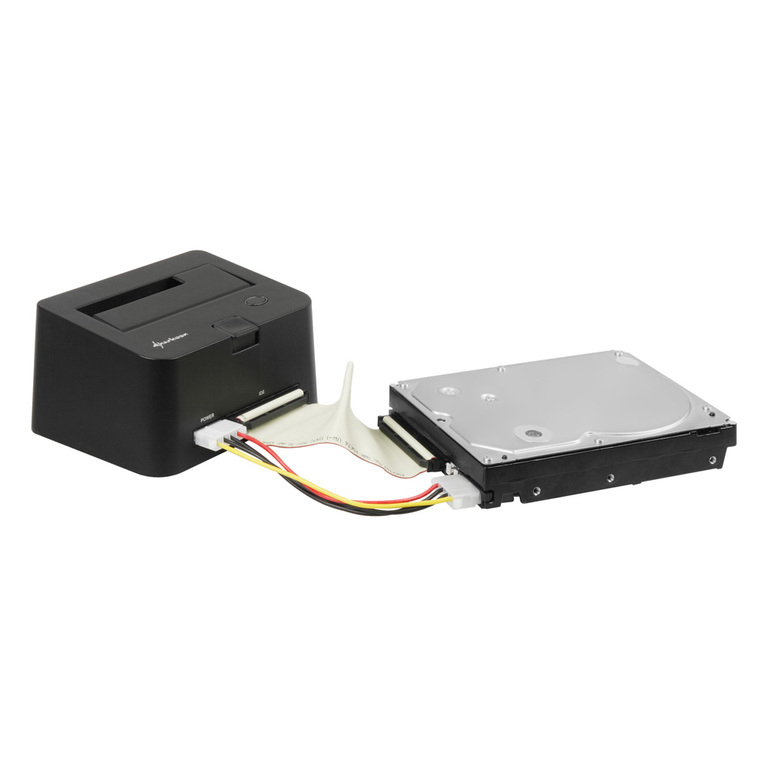 SATA hard drives in 2.5" and 3.5" are inserted into a slot on the docking station, while the IDE devices (hard drives or optical drives) are connected to the corresponding front port of the QuickPort Combo USB3.0; the required IDE cables are supplied with the device. Within the accessory set is a power adapter, a 100 cm long USB3.0 cable and a short instruction manual for quick start-up. 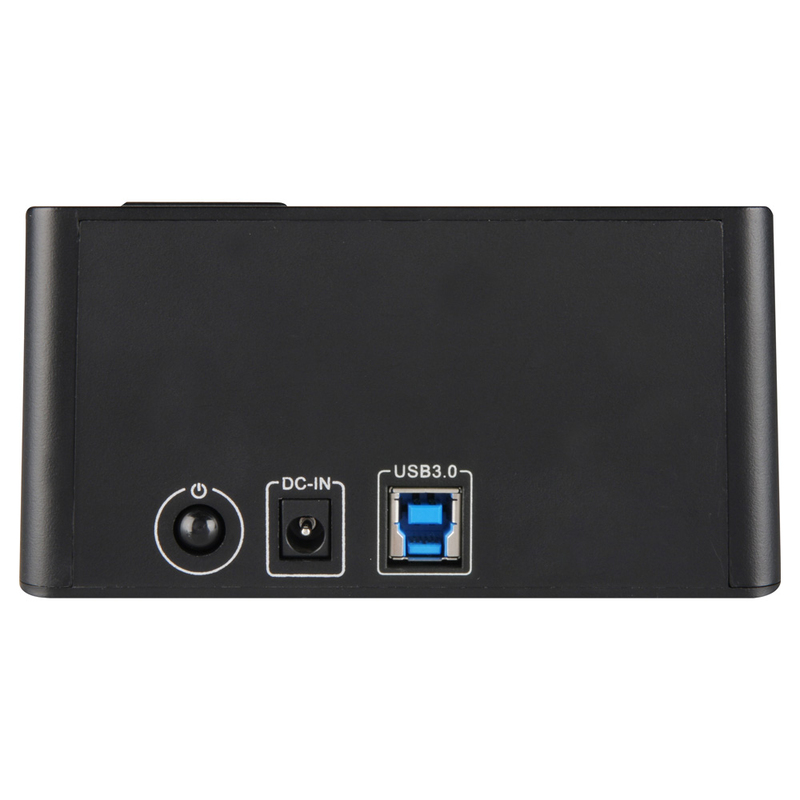 - Enables the direct connection of a SATA HDD to your PC. 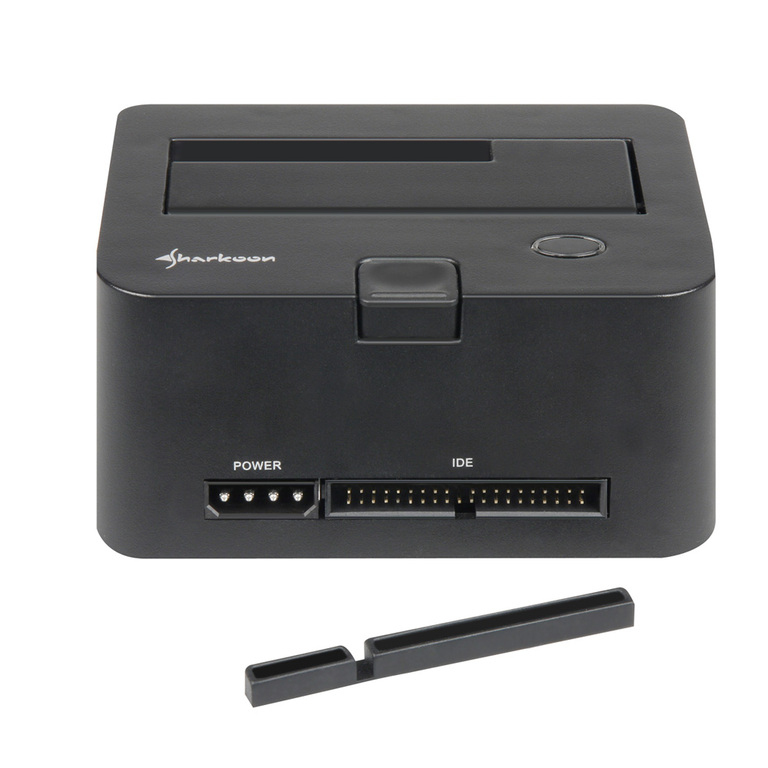 - Front connector for one IDE device (hard disk or optical drive). 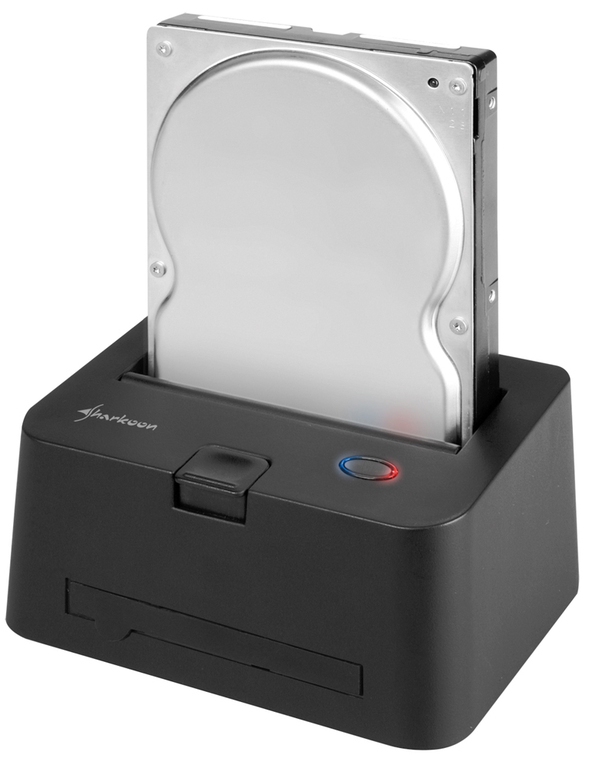 - Suitable for 2.5" and 3.5" HDDs (IDE and SATA) as well as for optical 5.25" drives (IDE). - LEDs for power and HDD access. - Supported operating systems: Win XP/Vista/7/8 (32-bit and 64-bit). - Dimensions: 130 x 95 x 70 mm (L x W x H).